Use sewing skills with red and black felt to make poppies that would be preferable to paper ones on rainy days of remembrance. Illustrated steps to make a wearable poppy by cutting out felt shapes and stitching them up. 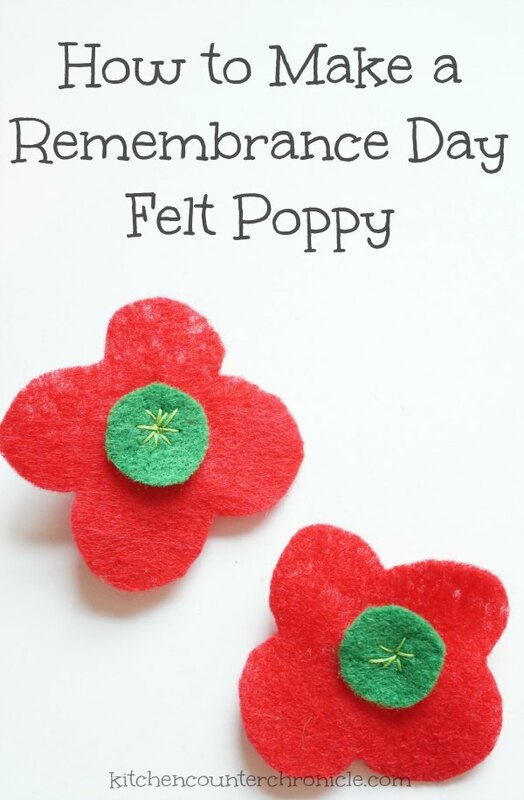 A template of differently-shaped petals is provided to help you in producing this felt poppy. A template, instructions and illustrations are provided to enable you to make this simple poppy from red felt. 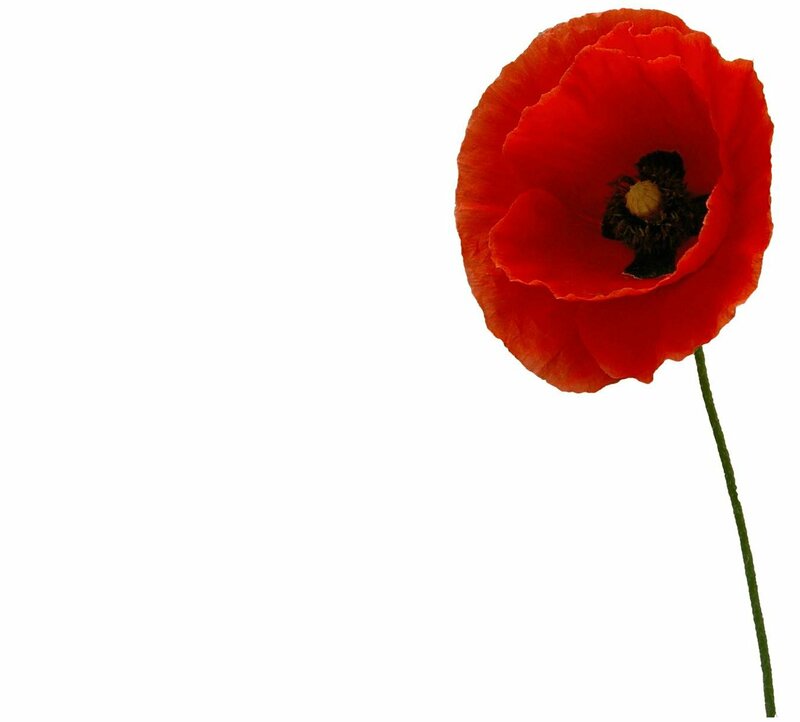 Instructions for a small, enclosed poppy are also provided. Illustrations of the seven steps are provided to make this felt poppy using red felt, small piece of white fabric, black button, hot glue gun and alligator clip or pin. As you click through the illustrated steps, notice the description of each step at the bottom left of the screen. Illustrated steps to make a detailed felt poppy. A template is provided at the end of the article. Check the article for the colors and types of felt, thread and wool yarn required. Make a simple poppy from two pieces of felt and a broch pin. Okay, satin ribbon is not felt but we have placed this one here as an alternative those interested in using felt might like to consider. You need a heat gun, a glue gun, black beads of some kind and of course satin ribbon for this one. The heat gun seals the edges of the cut pieces of ribbon and also makes them look realistic as petals by deforming them.